The MBH pump looks close to the zr1 corvette pump that flows about the best on the market these days (around 900.00 bucks as I recall). 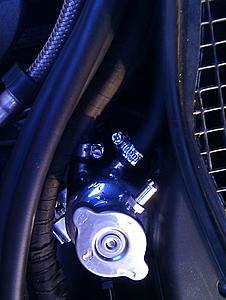 Stewart pumps have a ECU on them and can be tuned or boosted up to really move some water. Got any links or information? I could only find AC-powered industrial pumps. didn't know I had two options... what's the difference? 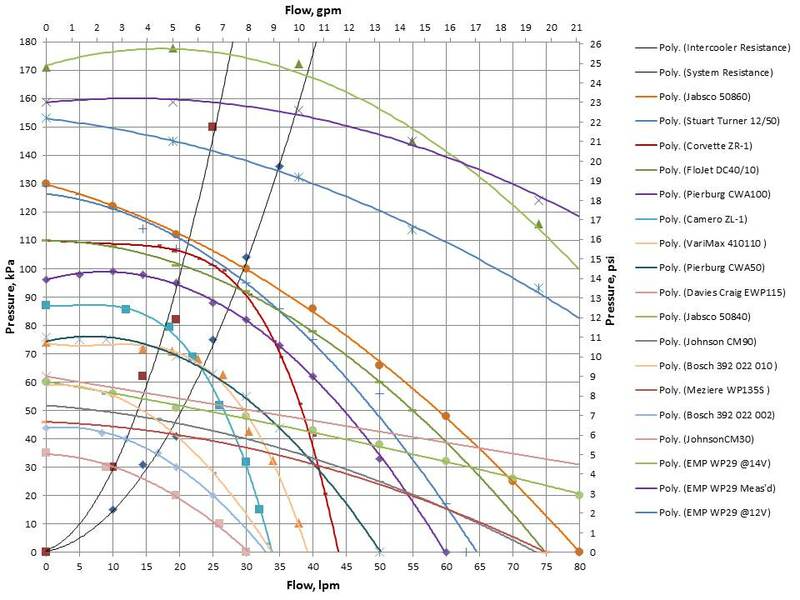 Is the answer you want in the graph? 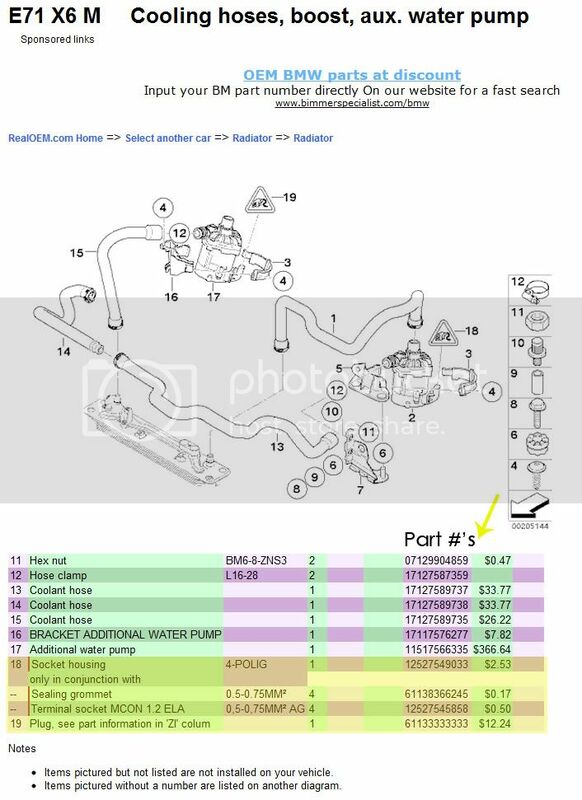 Just look for the two Bosch part numbers. Has this guy Rockthemullet help you with the pinout yet? I also measured pin 1 was connected to the chassis of the pump. Thanks... I initially had graph-fear, but buckled down and realized I was an idiot. Ordered for $95 online. Now I'm searching threads on how to install (for dummies). Thanks! 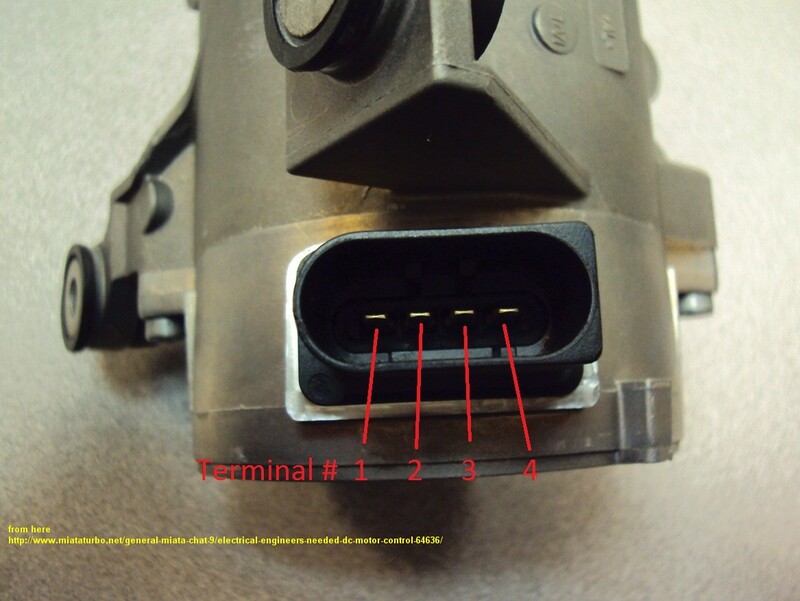 The 61133333333 part number is not meaningful - it just means some undefined socket. My car's now running with the CWA-100/AMG pump, and is all the better for it - the power is always there, which I could never say before. I also have a swirl pot / header tank to fill and check the IC system. I'm trying to get a picture of that in action, so to speak, but it's difficult to photograph. Suffice it to say that I finally have little jets of water squirting into the tank, so I can see that the pump is forcing coolant to the top of the system, and the old test ports are now bleeding any air into the tank. After a good hard run with as much WOT as I dared tonight, my IC's were cool to the touch. 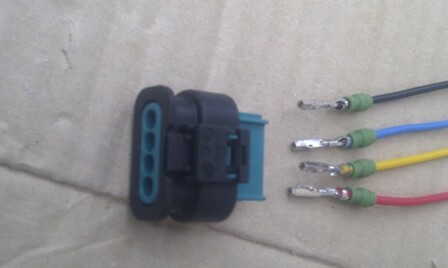 So why do you have 4 wires when you said you're only using pin 1 & 4? Or is there a different configuration? 1 and 4 are the power wires, and 2 and 3 are the control connections. In a stock application, 2 & 3 would be connected to the ECU. In my case, I have a customised Tecomotive programmable pump controller, which allows me to change the target temperature, or to override the pump control altogether. It can also do a real time display of IC coolant temp, or pump speed, so its a great toy. See my sig. In any case, pin 4 is definitely battery, but for everyone else who doesn't use a Tecomotive or similar, I would connect pin 3 to your control line (ignition or ECU or whatever). I wanted to be able to confirm the right connection to use, but I also wanted to find a better source for the connector itself. All I could come up with were those part numbers, so its got be a BMW dealer. I think this one in the link is the CWA50.??? As it stands, based on Nick's system curve, the CWA100 will drive up the pressure for a gain in flow from 5.5 to about 7GPM. If I'm currently getting 2GPM (don't laugh), then 5.5 should be a good step unless I can get a good price on a CWA100. I was heading down the road of the JohnsonCM90/20mm for ~5GPM but cant find a price like $266 for this one in the link and I get 5.5. I've got a stock IC and HX at the moment ~2L vol. My test rig (pictured) has some electronics hooked up to an arduino and LCD and I hope to move all this into the SLK32 for monitoring and calc. kW heat removal. I have in/out temps, flow rate (=-kW removed) and a pressure transmitter as well as a 0.01 Ohm shunt for current measurement + volts measurement. I'm also planning on hooking up my industrial vacuum cleaner to the Intercooler (centre) and then running hot water through the unit to measure dT versus Water and air flow rate. I've got a MAF from my SLK230 to measure air flow, but that'll only be indicative as I'll only be able to get into ~150cfm range. A gas powered Leaf blower might be the next step. I'd like to hook in a front HX into the circuit and measure total drops/eff., but gotta find one yet. I have a 60Amp PWM module on the side, but haven't hooked it up yet because this present test pump doesn't need any SLOWING DOWN....it needs speeding up! 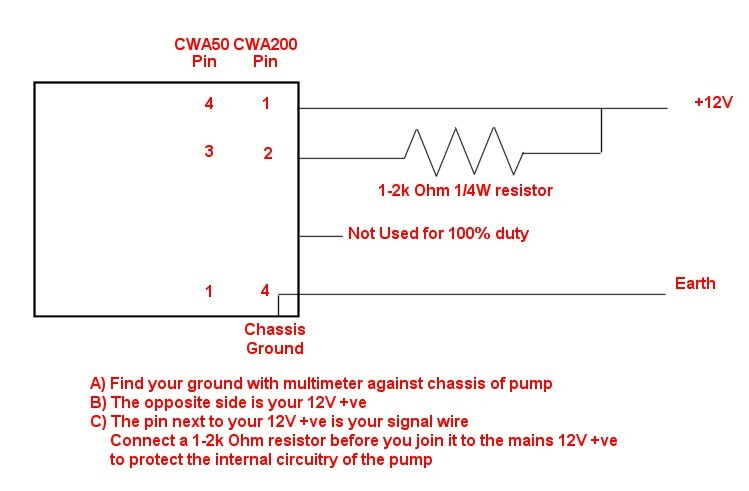 The PWM would be handy for a big CWA100 as long as it doesn't mind 16kHz PWM on the raw volts rather than a comms to manage it internally - should be fine. I've only got stock 0.75mm2 pump cables on my SLK32 and 10Amps would be testing the friendship for the CWA100, PWM maybe helpful here for starting currents. I've tried one of the supposed "ford lightning pumps" - what a waste! - on my test rig I'm only getting 10lpm at 0.7mH discharge pressure. It may even be a rebadged piece of junk as it doesn't comply with any of the curves I've seen for the same pump. Still in negotiations with the seller to get my money back. Last edited by Billy22Bob; 03-15-2014 at 03:06 PM. thanks V8! I think I was exhausted when I came across those bunch of links in the thread. Great work BillyBob, I was planning to build a rig like yours, but a few other things have gotten in the way. You can read about them soon. It will be worthwhile. Getting your hands on a rig like that is really instructive. With the stock sytem, its difficult to get a feel for how it all works. You need to understand the importance of anti-freeze, voltage, pump control and especially bleeding. Bleeding is critical, and I can't see how Mercedes' procedure can possibly be adequate. A proper vacuum bleeder will do the job, but that means a vane pump, not a piston pump or an air pump. They just won't do the job. You've got to get the coolant boiling to bleed properly. You can't just stick a bigger pump in there and expect the IAT's to stay lower. How do you know it won't cavitate and stall the pump? I think the newer AMG cars have a better system. Last edited by Welwynnick; 03-22-2014 at 05:21 AM. The Lingenfelter tests are really valuable, as they tell you the truth about the high-flow engine cooling pumps like the DaviesCraig and Meziere pumps. If they tested the CWA-50 & 100, I think they would show well. Unfortunately, Lingenfelter use pressure as the independent variable (the horizontal axis) in their charts - unlike EVERYBODY else in the whole wide World. That makes it difficult for idots like me to translate them to pressure-flow charts. I used to convert imperial quantities to metric, but my more recent charts were dual axis, so I can type in the data as either metric or imperial, and plot them on the same chart against the same scales. Neat. Sorry, I don't have the time to do that for all those new test results. All the performance figures I have are in post 102 above. Yes - having trouble getting this CW50 pump to run. 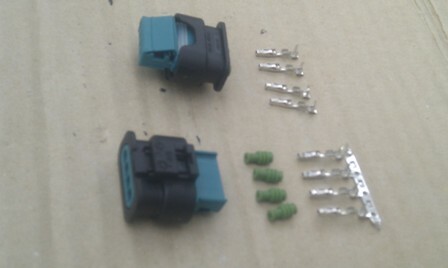 I've only so far hooked 12V to pins 1&4. Before I start flaming the guy who sold it to me I thought I'd check a few things. I checked pin to ground to make sure I have my negative correct. I suspect I need some control on pins 2&3 to get some action - unless someone else has gotten it to work simply off pins 1&4. I checked my ground with the chassis of the motor – so negativeto chassis pin. When I put 12V across pins 1&4 the pump doesn’t run. I checked current draw by using a 0.01ohm shunt resistor in linewith the positive wire – that’s okay – well, no current = no short. I’m therefore thinking it’s either 1) open circuit or 2) needs2&3 energised in some way to enable it to run. I think I read somewhere that pin 2 comes from the car’s ECU (orTinyCWA in your case) whilst pin 3 is the ground for that signal. Pin 3 to the chassis of the pump isn’t connected (open) – so itmust obviously be a separate ECU ground circuit and pin 2 may need to be liftedto somewhere between 0-5V. Or maybe even 0-12V?? (or something) to get the pumpto run at a certain speed – eg: for 0-5V - 2.5V = half speed......."
Last edited by Billy22Bob; 04-09-2014 at 03:46 PM. Attached is a couple of photos of the internals of the CWA200. Here’s one person’s unconfirmed explanation of the electronics…. 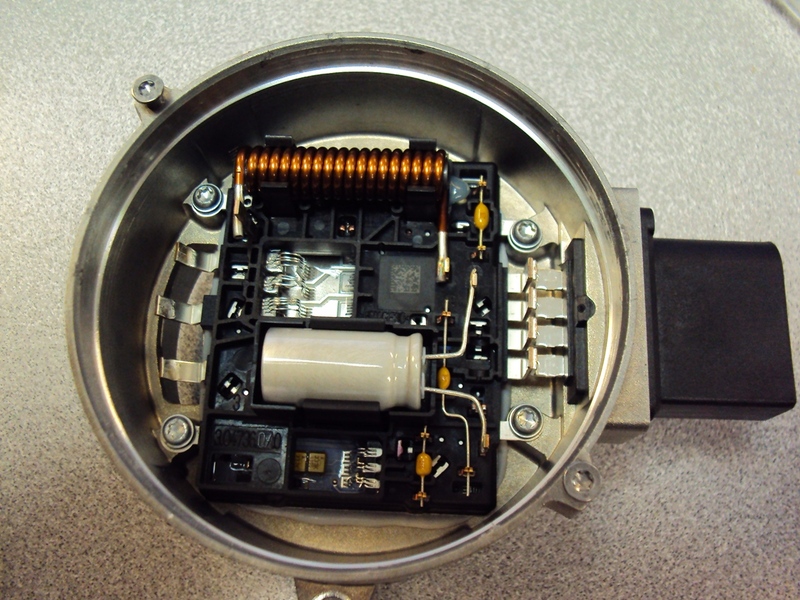 fromhere“….As pointed out, that's a 3-phase (see 3 large connections to thewindings) permanent magnet (PM) brushless DC (BLDC) motor. It's "DC"because a circuit, an inverter, with 6 MOSFETs, converts DC to 3-phase AC. Theinverter uses a position (hall-effect) sensor to sense the position of therotor (which has permanent magnets) and flips the phase of the AC at the righttimes (right position) of the rotor to generate torque. Fun fact, an alternator is the inverse of a BLDC motor if you replace therotor's "electromagnets" with a bunch of permanent magnets. 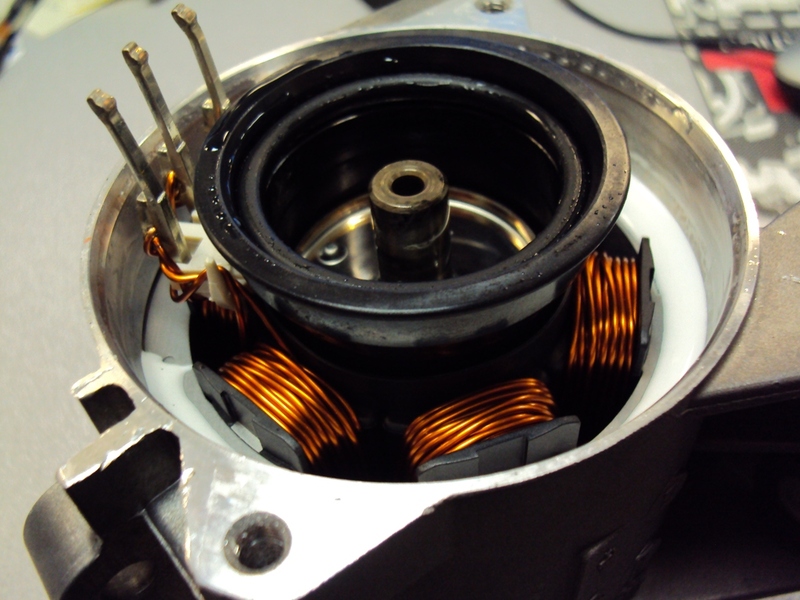 Many BLDC motors (such as computer fans) just take power and ground and simplyturn the load as fast as it will go which will be a function of how muchvoltage you apply. As pointed out as well, this particular fan's board may take a DC or a digitalcomm signal to tell the inverter how fast to turn the motor. The above schematic suggests that pin 3 accepts a pulldown signal, perhaps DC,PWM, or a comm signal. PWM is probably the most likely. 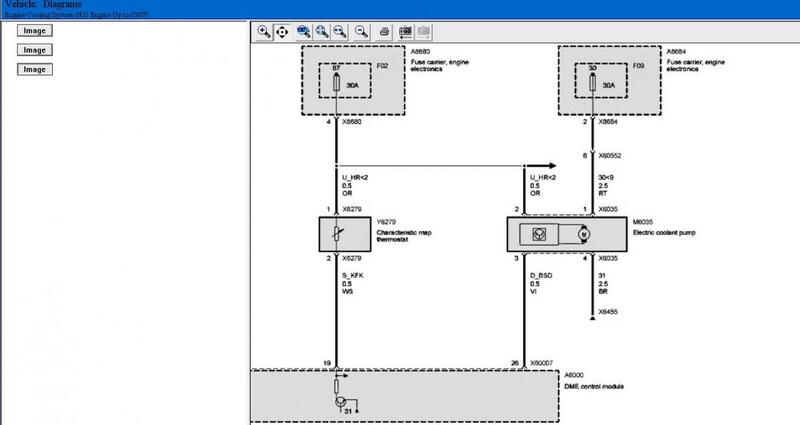 You may be able to findthe pump's datasheet or application notes somewhere. 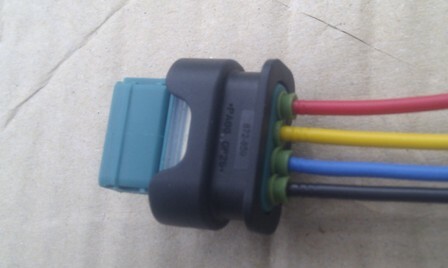 Here's a tip when testing random signal input pins - do not directly connectthem to 12V or gnd. Connect them via a 100 or 1k resistor. The resistor willlimit the current and prevent possible damage. Having said that, automotiveelectronics are protected against connections to 12V and to gnd... Also if youhave a bench power supply with a **** to adjust max current, set it as low aspossible and only turn it up slightly as needed. and the original poster (OP) finally got it to work by…. fromhere “….OK gotit to work. Pierburg clued me in to the actual Pin assignments, 1 is supplyvoltage, 2 is PWM input, 3 you don't have to worry about. So after hooking 1& 2 to +12v and waiting about 5 seconds, it turns on. It's the wholewaiting thing that I didn't try. This spins at 3500rpm when pin 2 is set to100duty cycle. The PWM input does slow it down (after that ~5sec lag) and there is a widerange of PWM frequencies that will work. I wasn't operating the frequencygenerator but the lab guy said he was trying a bunch and it all worked. I canfind out a definite frequency that works. Is there anyone who can make me a tuneable PWM circuit that uses a coolant tempsensor as an input and allows me to control/tune the coolant/duty cycle curve?Otherwise I may wire it 100% and use a thermostat, but according to the infofrom Pierburg, this is a 30gal/min pump at full tilt. Or possibly a circuit that isn't closed loop...perhaps a potentiometer thatcontrols duty cycle that I set at whatever, and I can use the AEM to trigger arelay to 100% at whatever coolant temp, perhaps a few degrees before thecooling fans turning on. Now Pin 3 is the 12V PWM signal line so I connected that to the same 12V but used a 1.5k ohm resistor to ensure I didn't get too much current through and damage the PWM circuitry inside the unit. 1.5k ohm at 12V = 8milliAmperes. I turned the power on, the pump then thinks for 2 seconds (energises?) and then starts up. I'm assuming at 100% duty cycle. Someone else suggested - to change the duty cycle I need to square wave the 12V at some predetermined frequency and the pump should calculate the new duty cycle. That's fine - but at what frequency is the next question. Sure you can have half the time off and half the time on = possibly 50% duty cycle but that can happen 1000 times per second or 10 times per second = frequency. Regardless to say at the inferred 100% duty cycle, compared to the Bosch/Ford lightning pump I tried last week, this pump really rocks. It blew a hose off my test rig and prompted a few leaks. 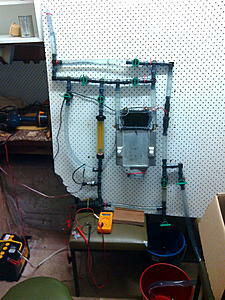 When it first fired up - the 22lpm rotameter jumped full scale and wacked into the top of the gauge. I cant drive the CWA50 over 11.3V at the moment because its brushless motor restricts me to battery power, whereas the 13V for the Bosch pump was achieved via motor speed controller (chopper) off a 24V supply. 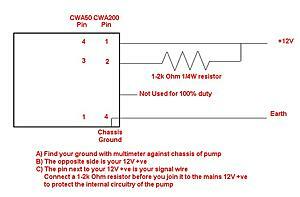 The chopper wont work with the PWM controlled brushless pump. The CWA50 is achieving so much more from 4.2Amps = 50W than the lightning could at 40W. The CWA runs almost silently and the barely gets warm, whereas the Lightning was up to 66degC case temp after 10minutes of running. This pump has enabled me to run a 16lpm test on my IC test rig to compliment my 4lpm and 8lpm tests using the Lightning/Bosch pump. But I achieved this 16lpm by actually throttling the discharge valve - I specifically wanted 16lpm. Hence - I may even be able to squeeze out a 23 or 24lpm run with this CWA50. Full verified results to follow shortly. 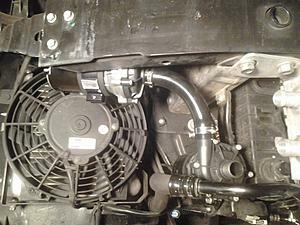 PS - I have also purchased a front Heat exchanger (HX) off another SLK32 - its in the mail = Phase 2. No use extracting heat with an IC if you cant reject that same heat via the front HX. Last edited by Billy22Bob; 04-11-2014 at 02:10 PM. 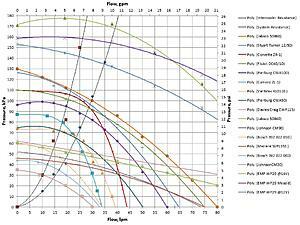 Reason: updated for "tecomotive's indicated pinout order"
and the Johnsen pump 30 , what does that one flow pr min ? Don't overlook the cheaper option of running 2 factory Bosch pumps in series. 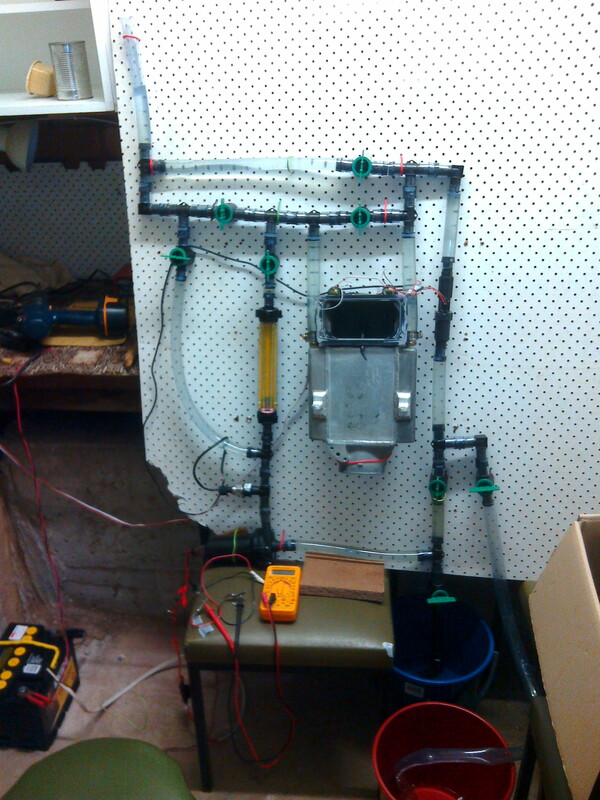 A little more labor intensive, but flows about 50% more than the single pump, with redundancy if one pump fails. I'm liking the sound of this option. I'm lost in the wiring of the other ones. Do you split the wiring for the second Bosch pump or take it from another source? I went the time consuming route for best voltage, and ran a separate wire(s) from both pumps into the passenger footwell, where I used a relay and fuse, and tapped off the power distribution box for my source voltage, and off the cigarette lighter for key-on trigger, so my pumps will run in position 1 and 2 of the key. I used a spare connector for the extra pump, soldered all pump wires together in a y-setup and then ran 2 wires (power and ground) to the footwell. You could just run the ground closer to the pumps if you wanted. I left the factory (original) pump connector disconnected. This wire comes all the way from the rear fusebox, so that's a long wire with a good loss of voltage. 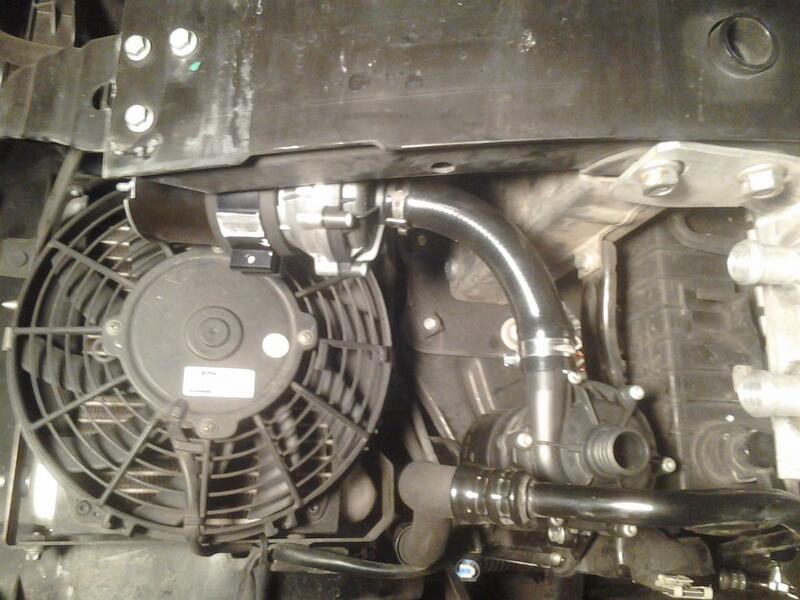 I have a modified intercooler core, single pass, with 3/4" hose throughout the whole system. It was a lot of work, and not sure I really gained anything yet. Last edited by E55Greasemonkey; 04-13-2014 at 02:14 PM. Thanks, that helps. So there are no control wires for the stock pump, just power and ground... I can deal with that. I would like to clear my intercooler core also, but I just haven't got the time to mess with it right now. That will have added about 50% more flow than the Bosch pump. The CM30 is pretty much the smallest IC pump of all. See the chart on post #102. Last edited by Welwynnick; 04-13-2014 at 03:48 PM. A second pump is a good option, but you have to make sure the outlet doesn't point downwards, or it will air-lock. 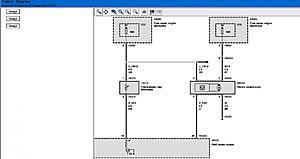 See schematic for 100% duty operation.